Over the past eight years, Acrotek LR Spares has established itself as a major importer and distributor of Land Rover new and used spare parts and accessories. We supply to all major panel beaters countrywide and are on the panel as a recommended used Land Rover parts supplier for most well-known insurance companies. We strive to offer fast and reliable service to our clients, we encourage you to make use of our Fast Way courier service that starts from as little as R95 for up to 15kg’s to most areas countrywide. We specialize in new Genuine, OEM and Replacement Land Rover parts which carry a guarantee and a full range of used spare parts for most Land Rover models. New, reconditioned and used engines, gearboxes, transfer boxes and differentials. We will try our utmost best to beat any written quotation within reason. 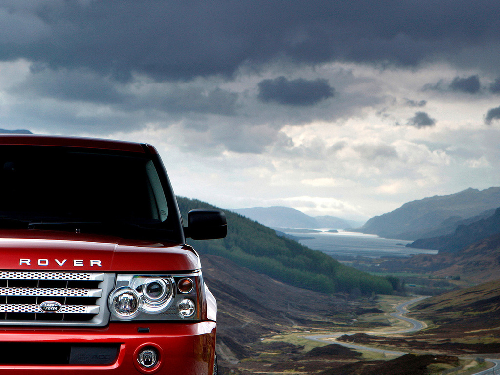 Your one stop shop for all your Land Rover & Range Rover needs. 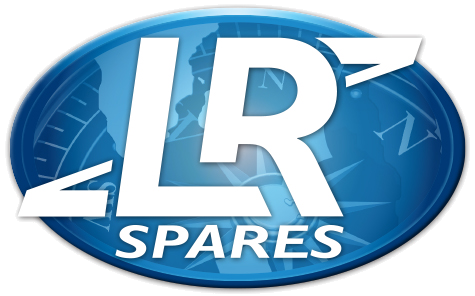 LR Spares stocks the widest variety of New Genuine, OEM, Replacement & Used Spare Parts. Our wide range of accessories adds style, capability & individuality to your Land Rover. Our Approved MTO Workshop specializes in all aspects Land Rover servicing & maintenance. Affordable Insurance for peace of mind in the event of Mechanical Breakdowns. Importer & distributor of Land Rover Parts, Engines, Accessories & Parts Sourcing.